Mobile marketers spend a massive percentage of their marketing budgets on acquiring new users. A lot of time, effort, and resources are spent on building brand awareness and driving installs. But it takes less than a few minutes to see them walk away or even worse; move to a competitor brand! 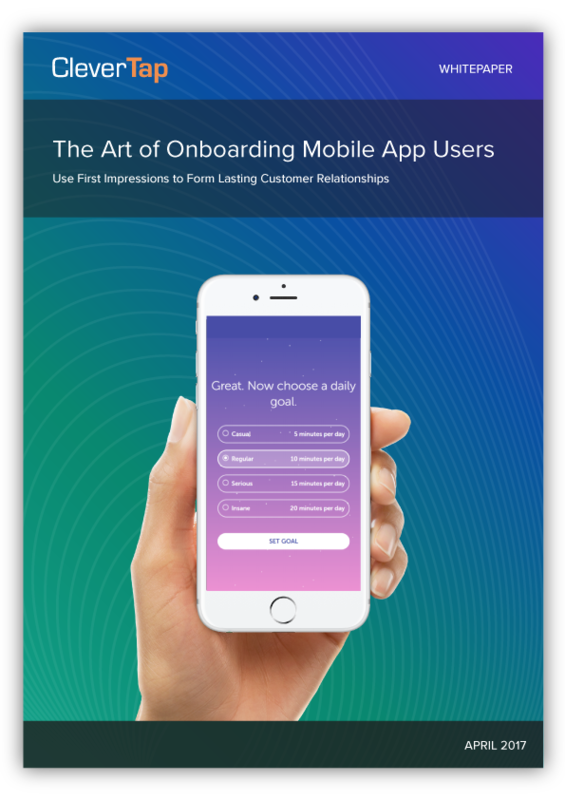 Hence it’s getting crucial for marketers to ensure that these hard-earned users are successfully onboarded, retained, and converted into loyal customers as quickly as possible. Mobile deep links have been around for a long time now. For developers, it has been around since iOS 2.0, which makes it almost a decade old. Today, marketers are making use of deferred deep links and contextual deep-links to such effect and magnitude, that it has become a must have in every marketer’s arsenal. Branch is a mobile linking platform that helps you grow your mobile app through deep linking, sharing, referrals, mobile banners and interstitials, custom app onboarding, and unified attribution across platforms and channels. These universal deep links work on all operating systems, browsers, and in every scenario. Understand the channels that work best for a specific segment of users. Use personalized messages to influence them to take the optimal action. Make a great first impression for lasting customer relationships. Understand how to onboard customers for your travel app using CleverTap. It is important to understand that not all users are the same. 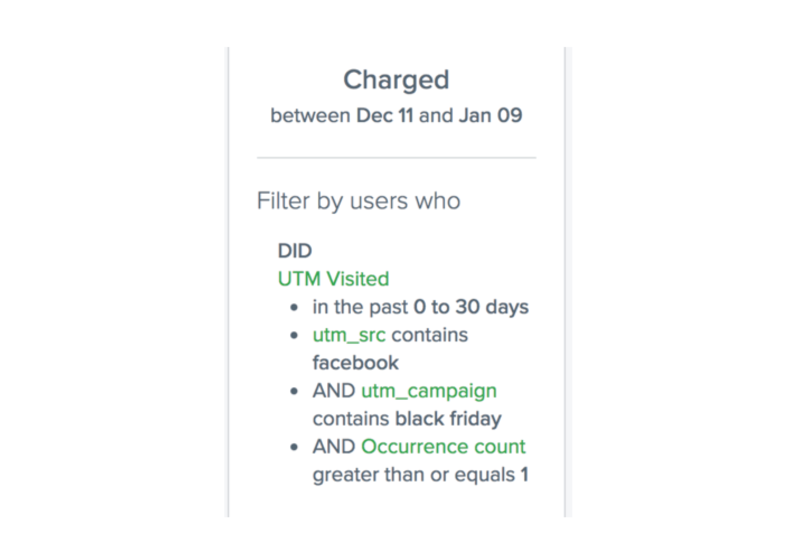 A users that installs the app via an Instagram campaign offering a discount is most likely to not behave the same way as one that installed the app organically from the App Store. In short, the acquisition channel shouldn’t be the only available data point for a marketer to create messages that drive users from install to onboarding to conversion. 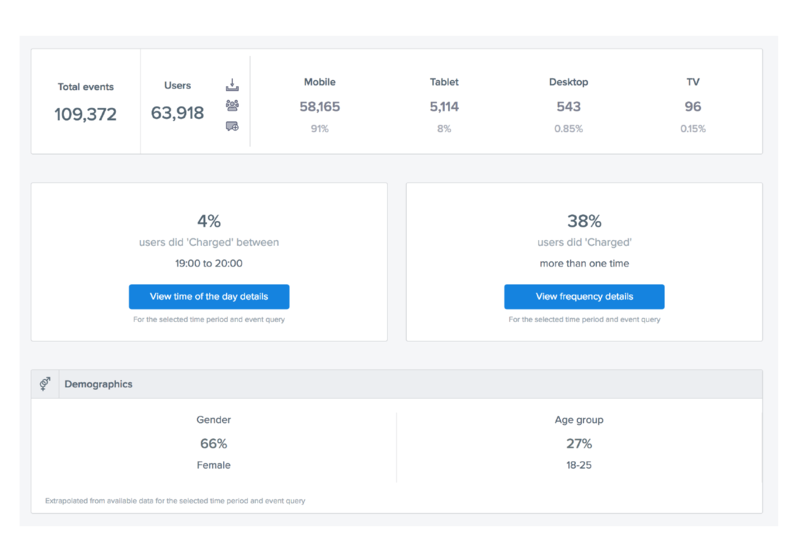 To onboard users, you need to collect and analyze data from install sources, actions and inactions in the app, behavior insights, demographics and much more. The better you can correlate data from multiple sources the higher would be the probability of your messages resonating with your target audience. A mobile marketing platform that combines personalization at scale and marketing automation is the one that would add the most value to your users. How does attribution work in CleverTap? 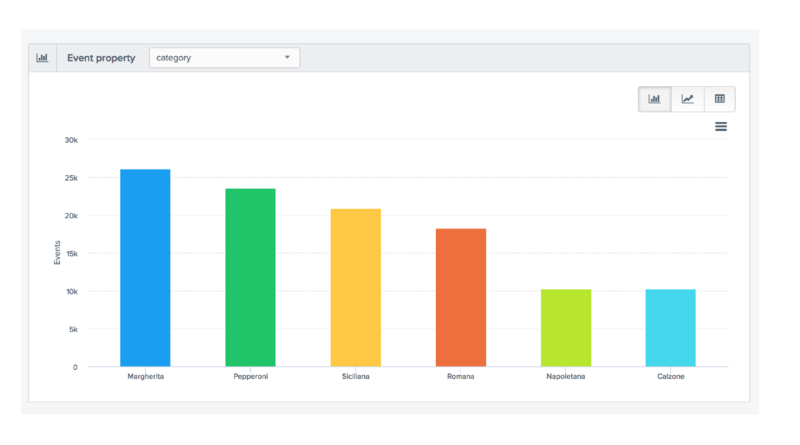 CleverTap helps you analyze and optimize your marketing channels for cost-effective user acquisition. 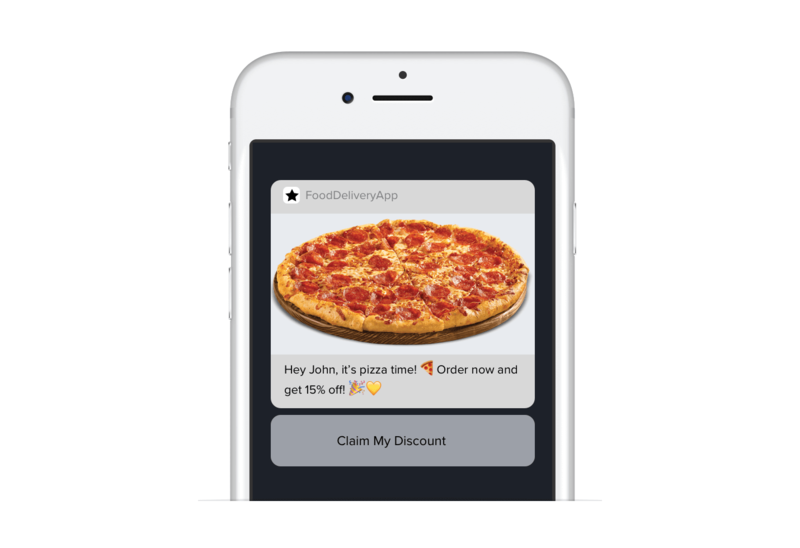 So you can understand how mobile users interact with ads and your apps. 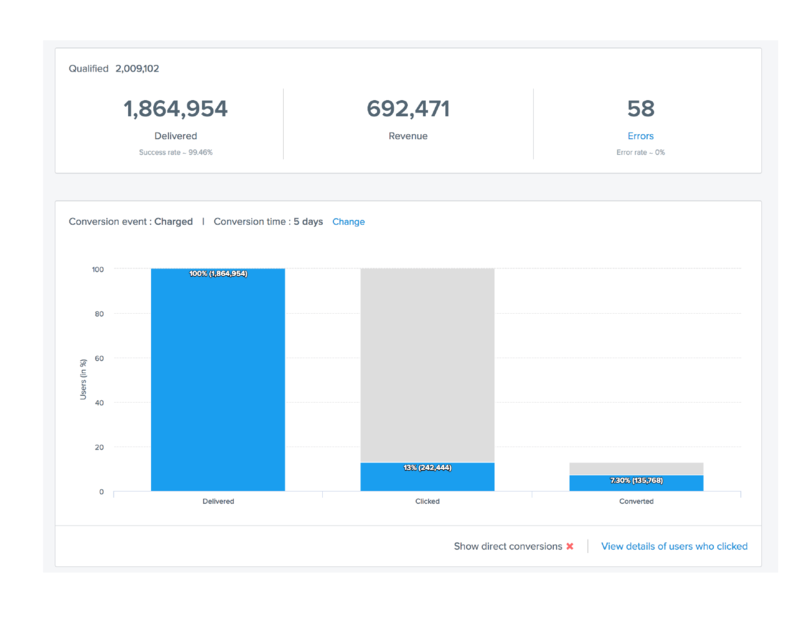 CleverTap can help you track your app installs, measure attribution with third-party sources, and view reports in your Dashboard. CleverTap supports integration with popular third-party attribution providers like Appsflyer, Adjust, Apsalar, Branch, and Tune. Let’s talk about SF Pizza Box. 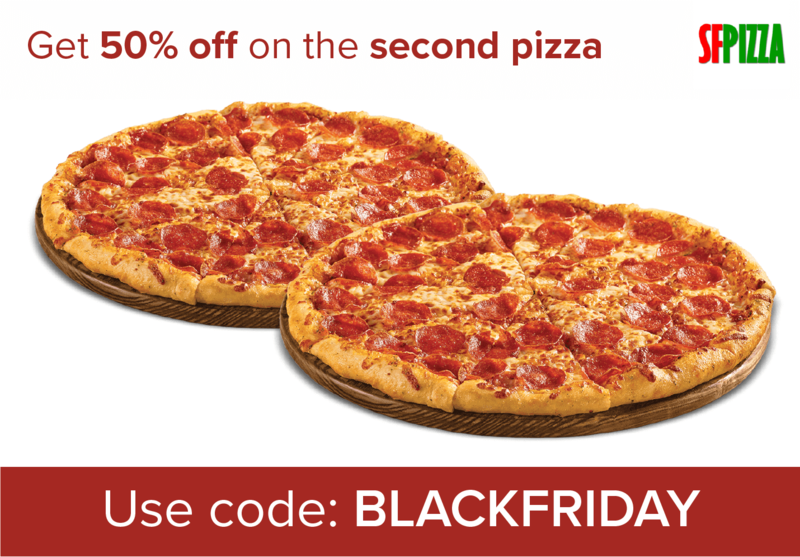 They have a food delivery app and to monetize users on Black Friday, they ran a special campaign on Facebook. Every month, CleverTap supports over 4 Billion conversations across the globe. The ability to target your customers through the right channel with the right message at scale helps you to continuously provide customer value and build long-term customer relationships. Powerful acquisition insights coupled with a mobile marketing platform will enable marketers to build optimal data-driven growth strategies for that are guaranteed to drive the optimal ROI. Ready to get started? Learn more about the integration here.